I just can’t help myself, even though I had sworn off baking the sweet stuff I have been sucked back into the kitchen once more. 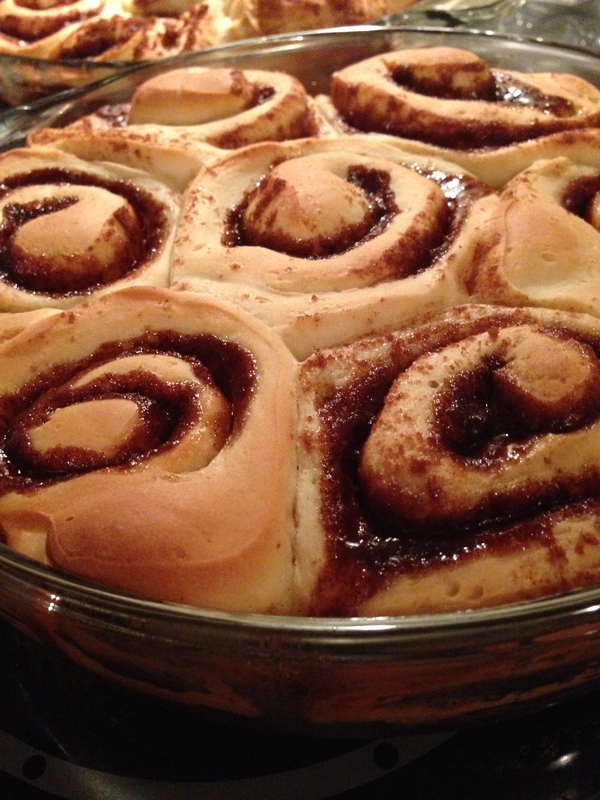 This time I made these cinnamon rolls. I wish I could explain how delicious they were. 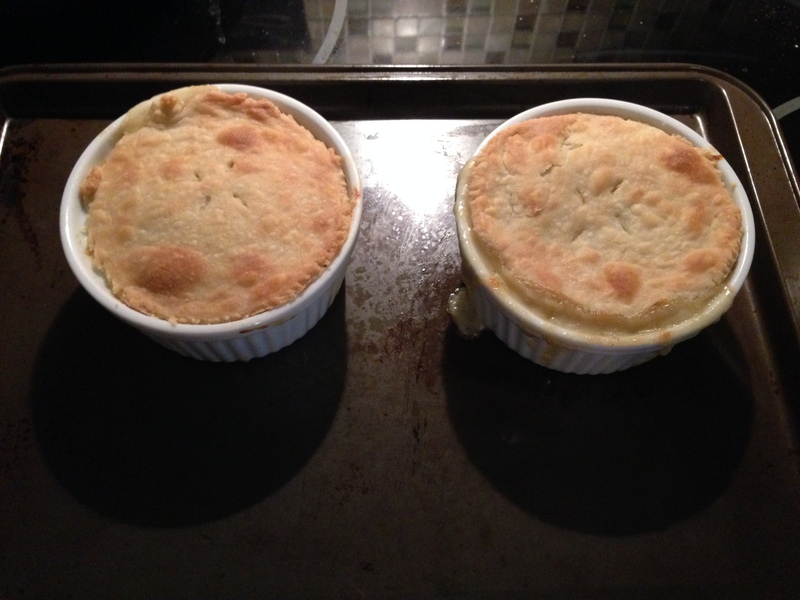 I browsed a lot of recipes and settled on the one I found on Epicurious. I don’t think I had ever tried a recipe from this site before. 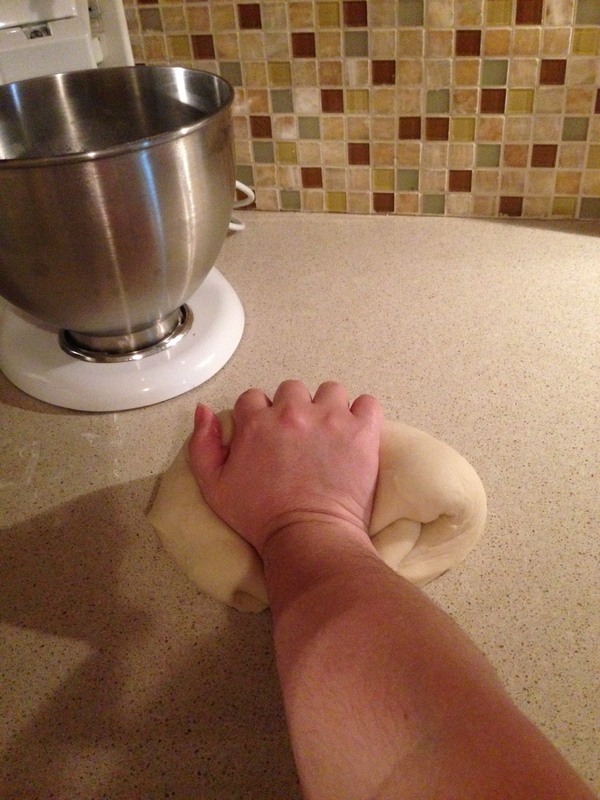 I made the dough using my stand mixer. I also made one teeny, tiny mistake. I forgot to add the egg! Once I had set the dough aside to rise I started cleaning up a bit and that’s when I saw the lone egg still sitting on the counter. Cooking from scratch is one of my favorite things to do. For one thing, it challenges me. I love attempting something that intimidates me. I also like know exactly what goes into my food. These are by no means something we should be eating everyday but because they’re labor intensive to make I know that I won’t be eating them frequently. These are best fresh. They will keep for a day or two (covered) at room temperature. 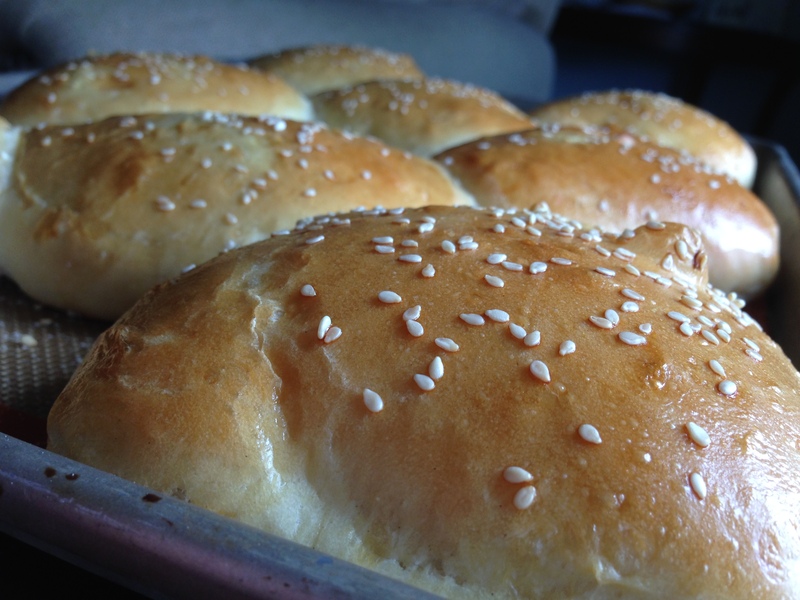 I have always bought burger buns from my grocer’s bakery. We don’t often have burgers but when we do we do it the easy way. What’s not to like? 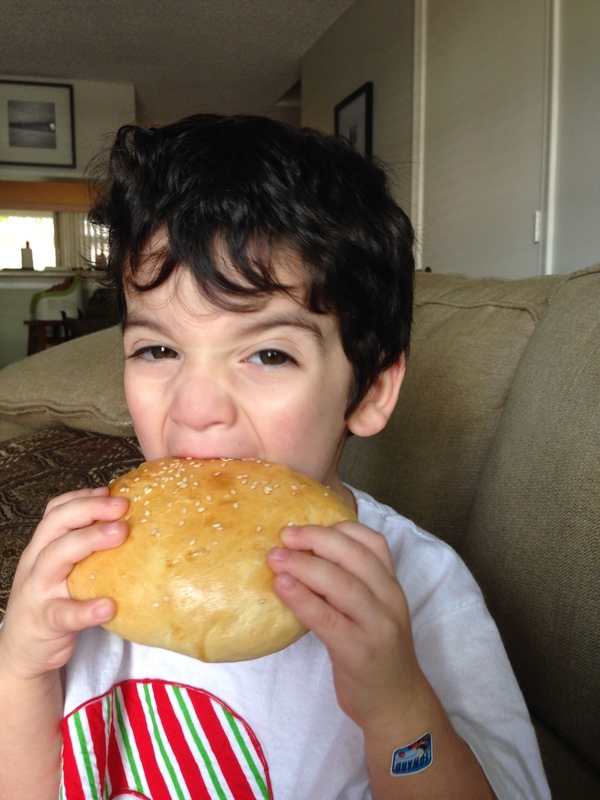 It’s convenient to purchase ready made breads. Since I’ve made the decision to eat cleaner I’ve been learning how to make more of what we eat at home. 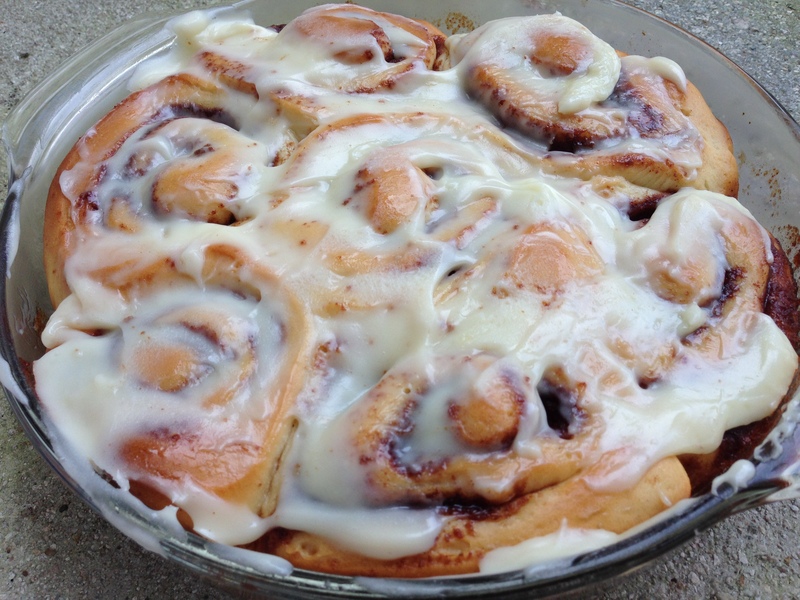 When you make things from scratch you know exactly what is in your food. You also know that your food is free of any unpronounceable preservatives etc. 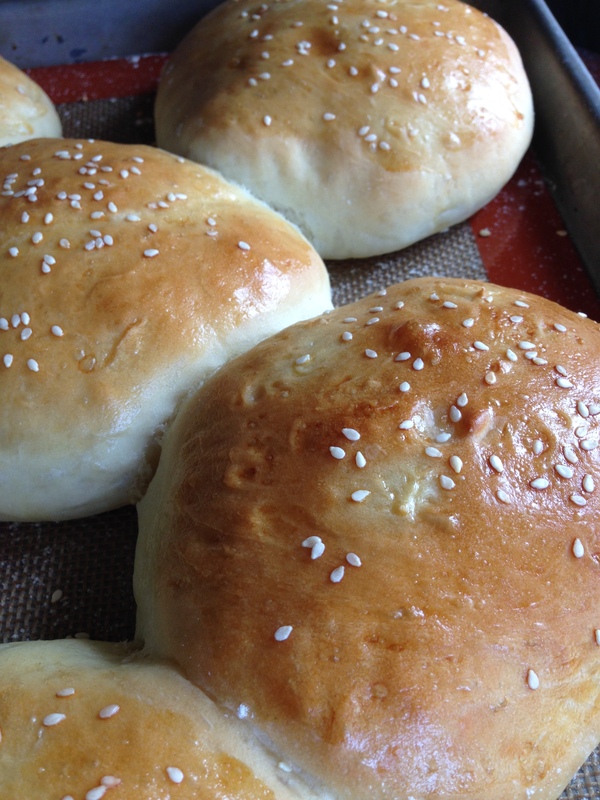 I also happen to enjoy cooking from scratch, but whatever the reason you decide to make them these buns are delicious. I found this recipe by Chef John on Allrecipes.com and since I had already made another one of his bread recipes I decided I couldn’t go wrong. I highly recommend that you try this recipe. For a complete list of ingredients, instructions and a video demonstration click here. I don’t really have much else to say. 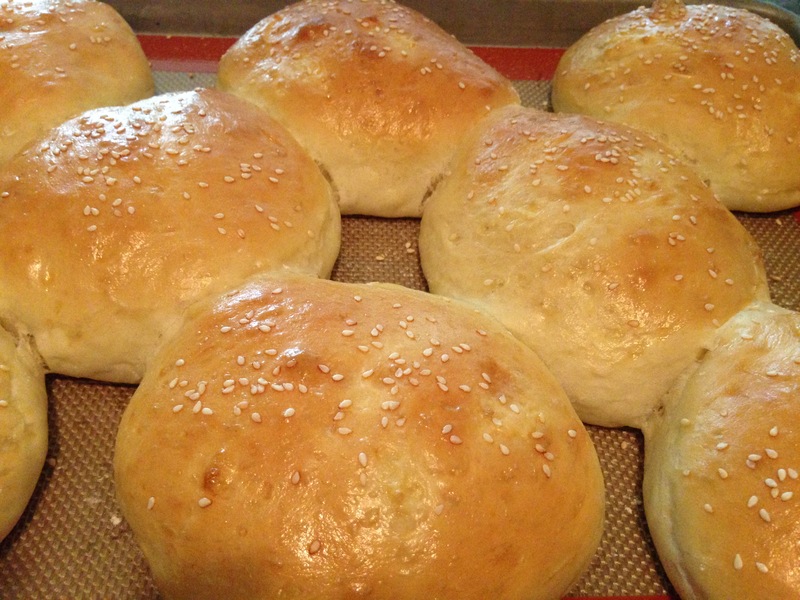 This recipe makes eight generously sized buns. 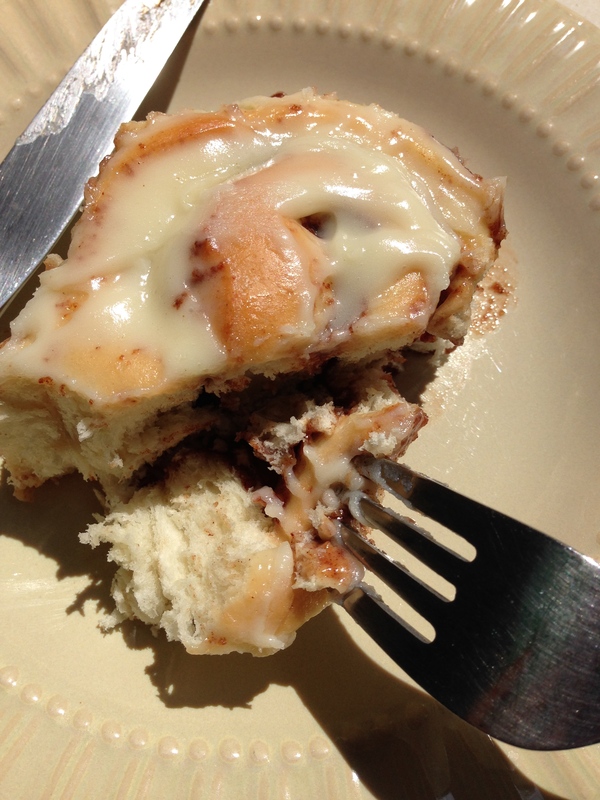 You could easily get ten buns out of it. In order to get equally sized buns I weighed the dough and figured out how much each of them should weigh. They are best the day you bake them but they will keep for a day or two in a zip bag. 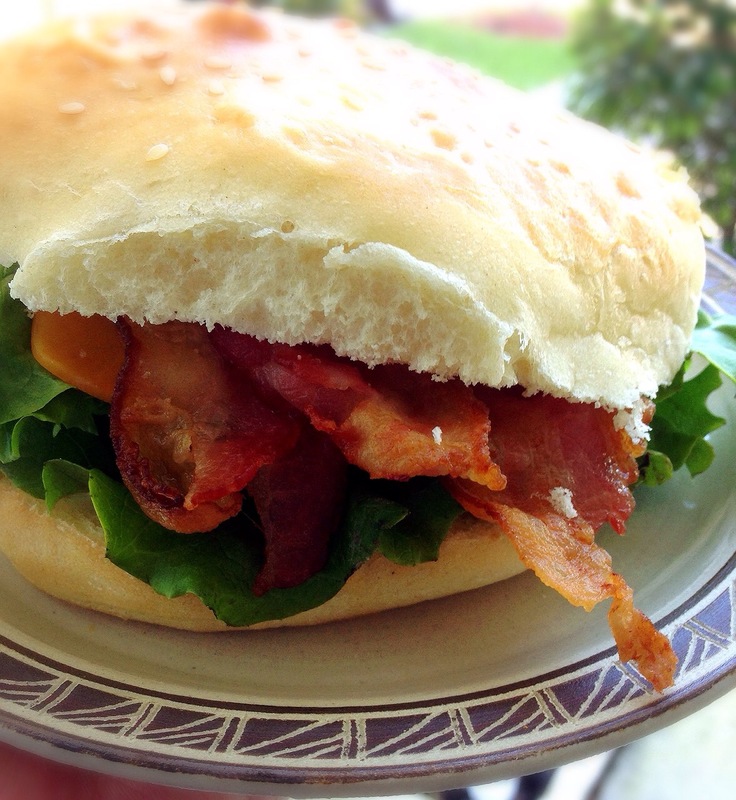 Also good in a BLT. There’s nothing worse than having food go to waste and in an effort to avoid doing just that I found myself in the lucky predicament of needing to use up some bananas. Naturally, I made some banana bread. Joy of Baking has what I consider to be the best library of recipes around. Coupled with the Youtube videos demonstrating most of them and you have a fabulous resource. Stephanie Jaworski has the grace and poise of an experienced cook and she makes you feel like you can do it too. Even though she makes it all look effortless don’t be fooled, she has serious skills. 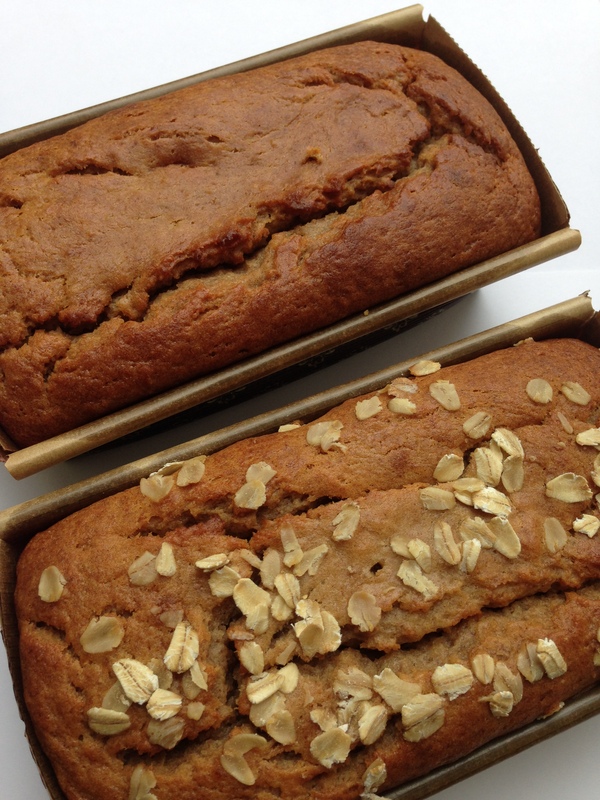 The banana bread recipe I used is from her website and you can find it here. 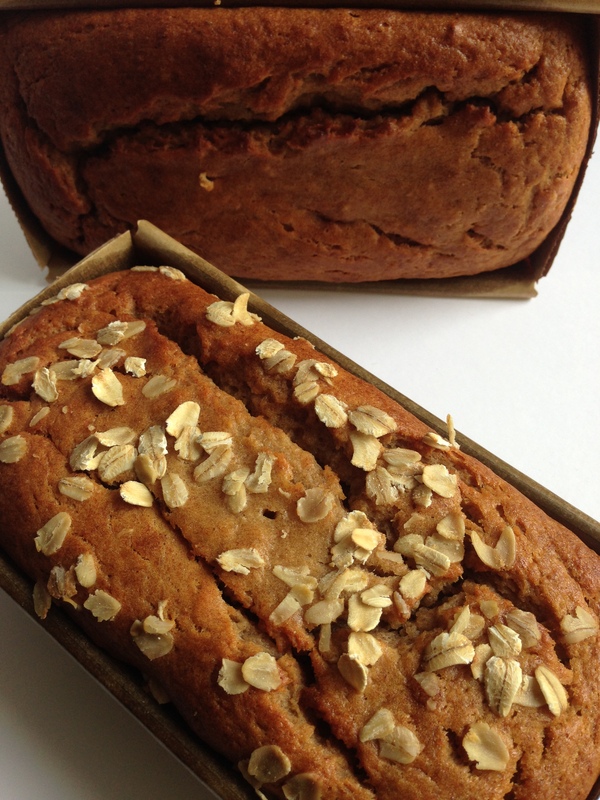 I was all out of nuts so I omitted those and I sprinkled some oats on top of one of the loaves. I liked the oats on top, it added some nice texture. I baked the loaves in paper molds. These were smaller than a regular loaf pan which is exactly what I wanted. These are great for gift giving as they are greaseproof and the paper is a pretty brown with gold print. I picked these up from Sur la Table for 75 cents each. Posted in Baking, Recipes and tagged baking, banana, bananabread, bread, cooking on March 10, 2015 by abbydlr. 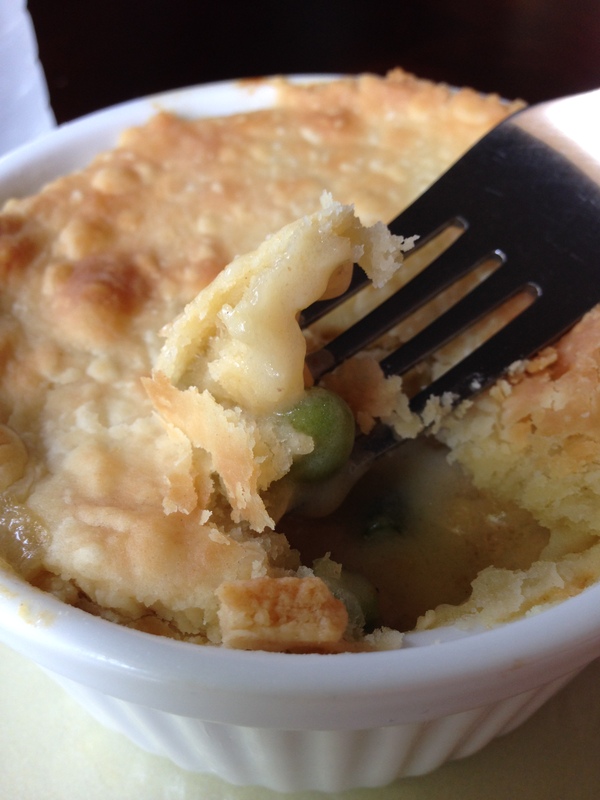 I was in the mood for a hearty meal today and something creamy was catching my fancy. Now, creamy is one of those words that sets people off towards the gym but let’s be real, eating something indulgent once in a while is perfectly fine. I’ve seen recipes for creamy rice multiple times and a lot of them require canned cream of chicken or something along those lines. Personally, I am not a fan of canned anything so I wanted to make something similar but without all the additives. The results were delicious. This is not the kind of dish that I would make often but it’s definitely one that I will add to my rotation. I don’t have precise instructions on how to make it. 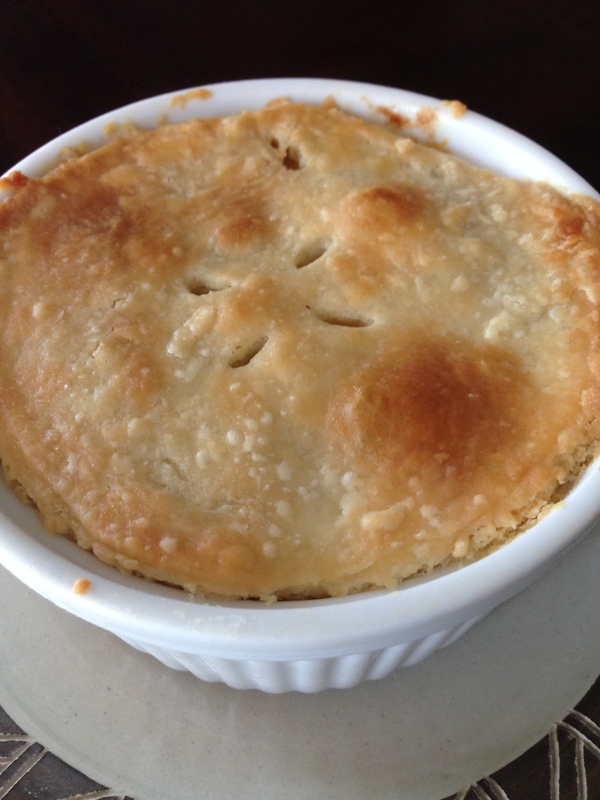 I don’t measure unless I’m following a recipe, so the best I can do is share what I used and how I cooked it. The first thing I did was sauté the onions in a little olive oil. I then added the rice and toasted it for a bit before adding the stock. Make sure to taste your stock, especially if you’re using store bought. You might not need to add any additional salt. You can either add water or chicken stock to your rice. I chose to use stock. 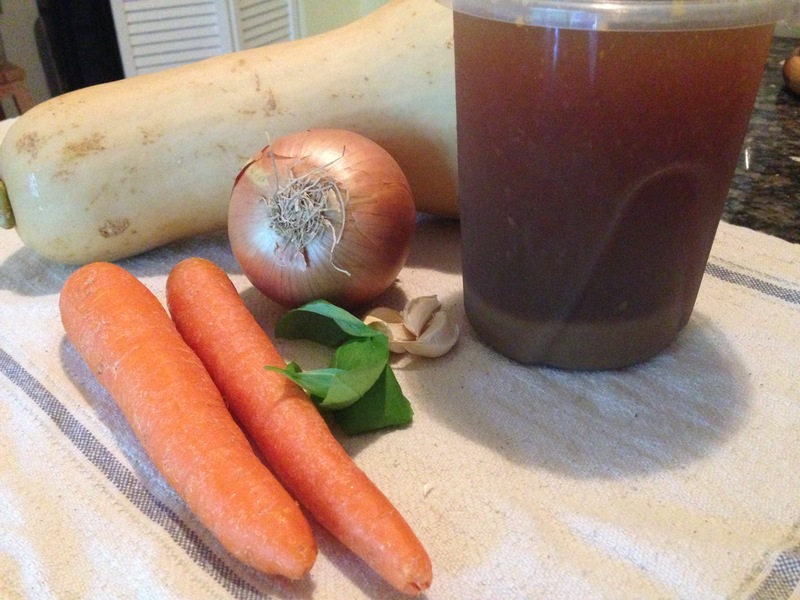 You can also use vegetable stock. Cook the rice as you normally would. In a pan melt a tablespoon of butter and a generous tablespoon of olive oil. Add your chicken. The chicken should be lightly seasoned with salt and pepper. Sauté until the chicken is mostly cooked and has developed some color. Add a table spoon or so of flour and stir this flour in throughout the chicken. This is going to create our sauce. It is important to cook the flour a little before adding in the chicken stock. After adding in the stock allow it to come up to a simmer. If the sauce is too thick add a little more stock. 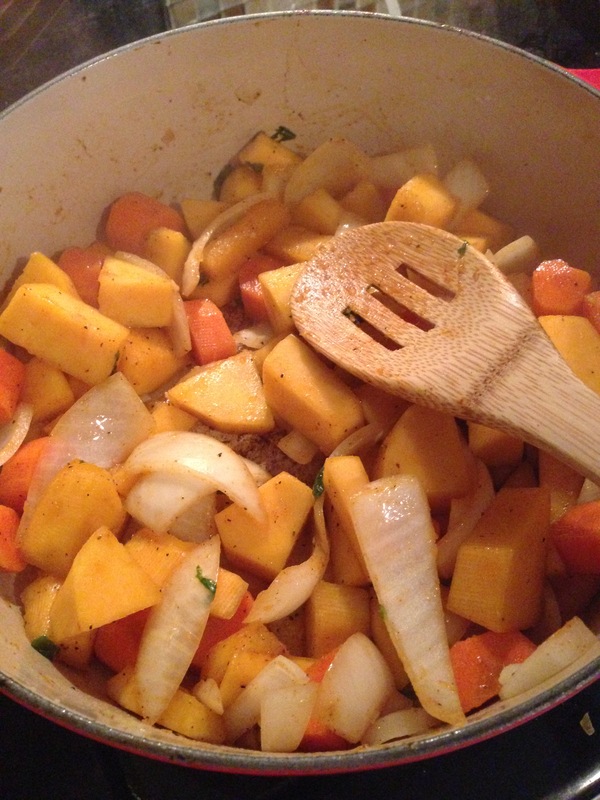 Once it’s simmering add your vegetables and stir. At this point your chicken is done and you can use this as a filling for pot pies if you like. You can also skip the chicken and add mushrooms to make this a vegetarian dish. When your rice is done add the chicken and vegetables to the rice and combine thoroughly. You should have a creamy rice and chicken mixture. Finish with a splash of heavy cream. If I had thyme, tarragon, or sage I would have definitely added that to the chicken. I was also out of garlic, which was unfortunate but even without these ingredients I was happy with the finished product. Best of all, there were plenty of leftovers which means I don’t have to cook tomorrow! Posted in Recipes and tagged chicken, cooking, from scratch, recipes, rice on March 3, 2015 by abbydlr. I find myself cooking a lot of the same things over and over again. It can get pretty boring. My husband doesn’t have an adventurous palate and in this way he is the toddler our table. Diego will eat pretty much anything and although some new textures receive a less than warm reception from him at first, he usually comes round. When we went grocery shopping last week I picked up some butternut squash. I love butternut squash soup but rarely make it. 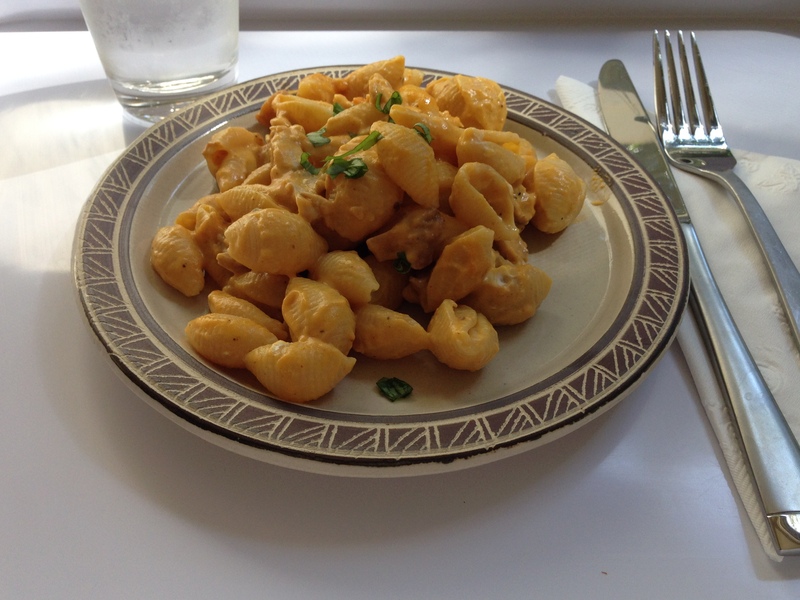 The first time I had it was at Whole Foods and I loved it so much I made my own that same week. Now, I probably mention this in every recipe I share but it’s worth noting that I don’t really cook from a recipe most of the time. I use recipes as guides, not rules. I am comfortable enough in the kitchen where precise measurements aren’t my thing. Baking is VERY different in that regard, but for savory meals a little common sense and knowledge is all you need. This is my take on butternut squash soup. I hope you try it and love it as much as I did! Peel and roughly chop your vegetables. You will need to remove the seeds from your squash. Don’t worry about being neat, just try to make the pieces somewhat uniform so they cook evenly. You can either mince the garlic or throw it in whole. If you throw it in whole you can remove it before pureeing it (something to think about if you don’t want/like too much garlic). In a pot heat some olive oil on medium-high heat (you can also use coconut oil, or really, any oil of your choice) and add vegetables. Season with salt and pepper to taste. If you are not using salt-free stock go easy on the salt at this point. Add the cumin and paprika. Sauté until the vegetables have developed a little color and have begun to soften. Take your basil leaves and roll them up as best you can. Cut at an angle down the length of your basil cigar 😉 add to your vegetables and stir to combine. Add two cups of stock. (I used chicken stock that I had made the night before). To make this a vegetarian meal just use the vegetable stock. With a clean spoon taste the soup. If you feel it needs some more salt and pepper add it now. Cover and simmer for 30 minutes. By this point your vegetable will be soft and fully cooked. Remove the pot from the heat and leave to cool for a bit. This is a good time to remove the garlic clove if you left it whole and want to do so. This next step can be done in a countertop blender, immersion blender, or food mill. I used a blender and all I did was pour the soup into the jar along with the cream cheese and blend until smooth. You can use heavy cream instead of cream cheese and how much you use is up to you. I would say about 1/4 cup should be plenty. Also, if you use heavy cream make sure not to add it when the soup is boiling as that will cause it to split. And that wouldn’t be, as Alton Brown says,”good eats”. Pour the soup back into the pot and gently heat up again if needed. Your soup is now ready to serve and enjoy. 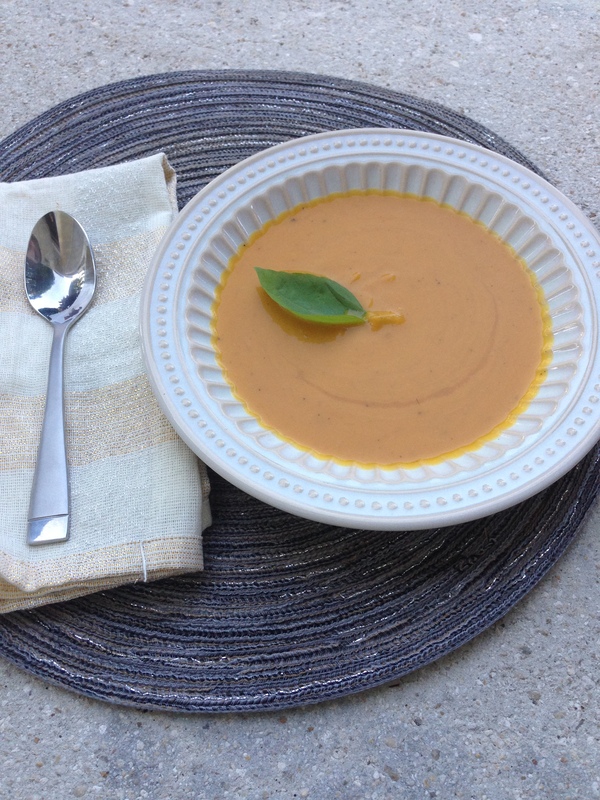 Did you know that your delicious butternut squash soup can double as pasta sauce? 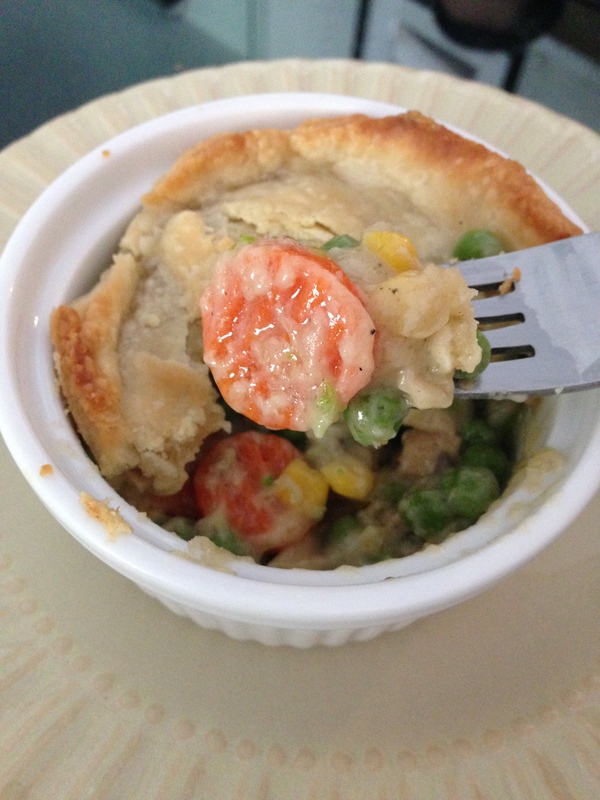 It is delicious and a perfect way to use up leftovers. All you need is the pasta of your choice and an additional spoonful of cream cheese. Here’s what I did: I cooked my pasta according to package directions. While my pasta cooked I poured some of the soup into a pan and gently heated it through. Once the pasta was cooked and drained I added it to the soup along with a spoonful of cream cheese. I stirred until the cream cheese had melted into the sauce and pasta. I garnished with basil (I grow it in my garden and find any excuse to use it!). If I’d had some parmesan cheese on hand I would have added some…next time! 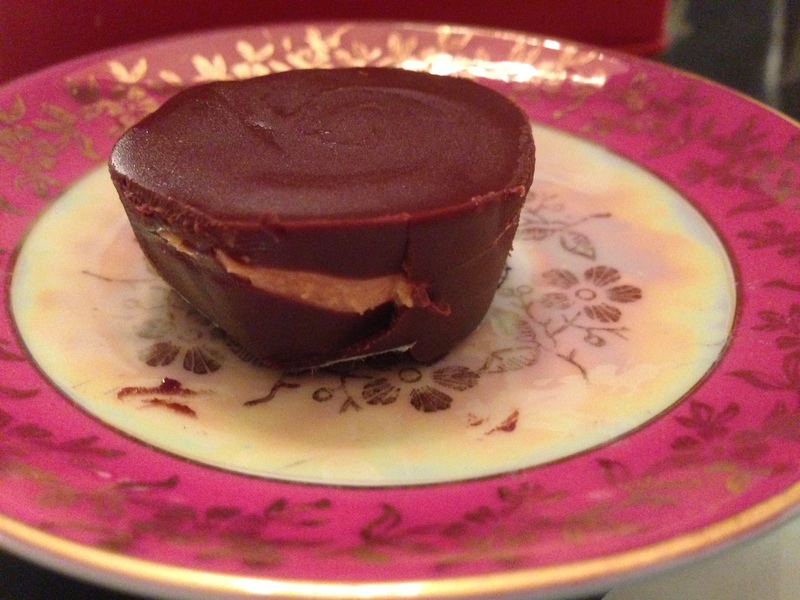 A couple of weeks ago I was happily watching television when I decided that I wanted a peanut butter cup. I didn’t want just any peanut butter cup. I wanted one I had made myself. As I made a mental calculation of what I had in the pantry (peanut butter, powdered sugar, vanilla extract, and semi-sweet chocolate chips) I became increasingly excited about making them. I headed into the kitchen with nothing but my hunger. I did not use a recipe. The first thing I did was whip about a cup of peanut butter with about a tablespoon of powdered sugar. I used my stand mixer for this. I let it get nice and fluffy and light in color. Once this was done I set it aside. I then set up a double boiler in order to melt the chocolate. I am not sure how much chocolate I used but I would say it was probably about a cup and a half of chocolate chips. I also added a tablespoon of butter and a splash of vanilla extract. I also added a teaspoon of cooking oil. Once this was melted I set it aside. I did not have any cupcake liners around so I lined a silicone mini cupcake pan with wax paper. I then spooned in some chocolate into the bottom of each well and left to cook for a couple of minutes in the freezer. I then piped in the peanut butter using a zip top bag. Because the peanut butter was so light and fluffy I found this the easiest way to do this. Spooning it in, although doable, seemed too messy and time consuming. 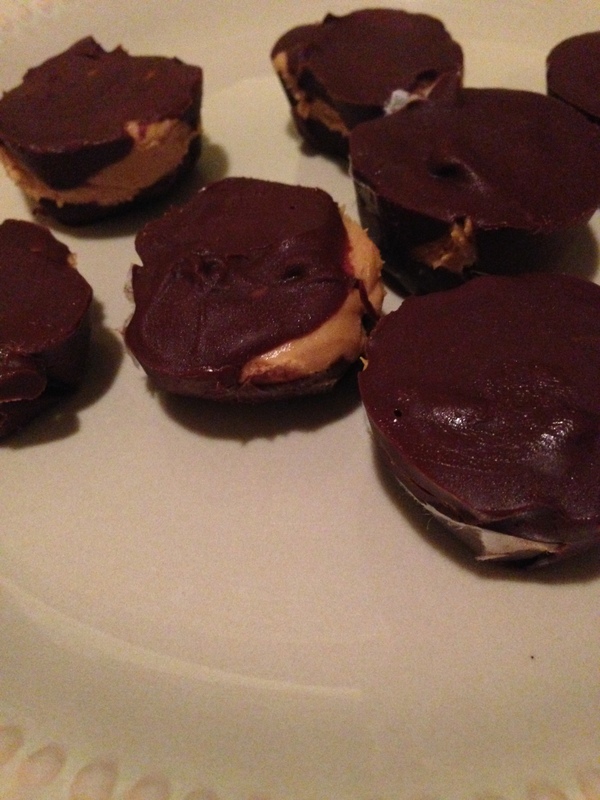 Once again, I put them in the freezer to set a bit then topped them off with a chocolate later. The result is a solid chocolate outside, with some peanut butter peaking out here and there. When you bite into the cup the peanut butter oozes out as it doesn’t set into a solid. I absolutely loved them and plan to make them again soon. I hope you will give these a try. Posted in Recipes and tagged candy, chocolate, cooking, dessert, homemade, peanut, peanutbutter, peanutbuttercups, recipes on July 4, 2014 by abbydlr. I like to celebrate special occasions with a good hearty breakfast. 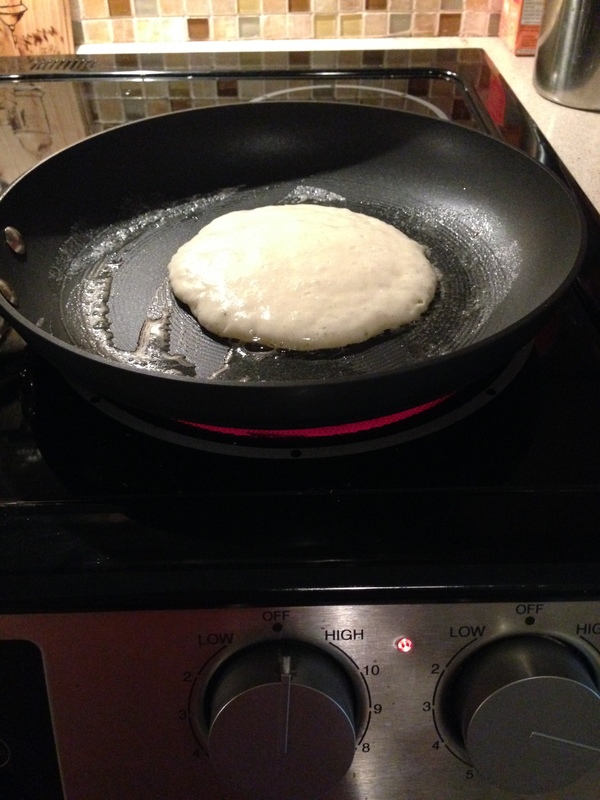 When I started making pancakes from scratch years ago, I made it my goal to find the best recipe out there. I love fluffy pancakes, and I love making these. This recipe is one I have been making for years and is an adaptation of this pancake recipe I found on allrecipes.com. Combine the milk and vinegar and set aside to sour. In a bowl mix together the flour, sugar, baking soda, baking powder and salt. Mix together with a whisk. Add the soured milk into the flour mixture as well as the yolk of the egg. Set the white aside. Mix the flour, milk and egg yolk until combined. Do not over mix. It’s ok if there are some lumps. 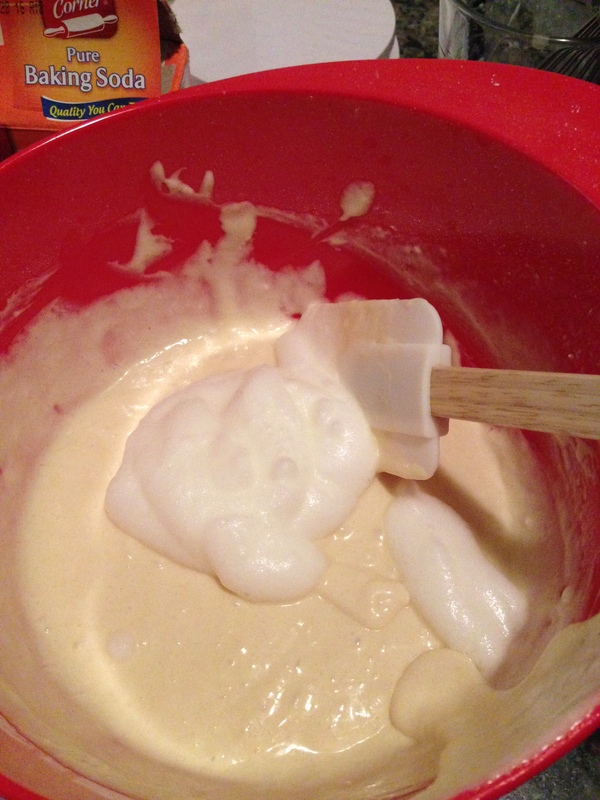 Use a hand mixer or stand mixer to beat the egg white to soft peaks. 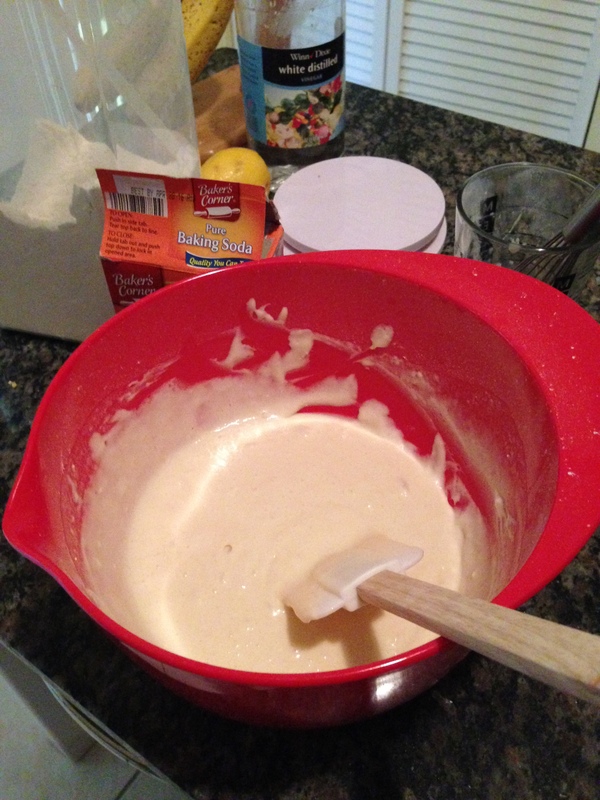 Gently fold the egg white into the batter using a spatula. 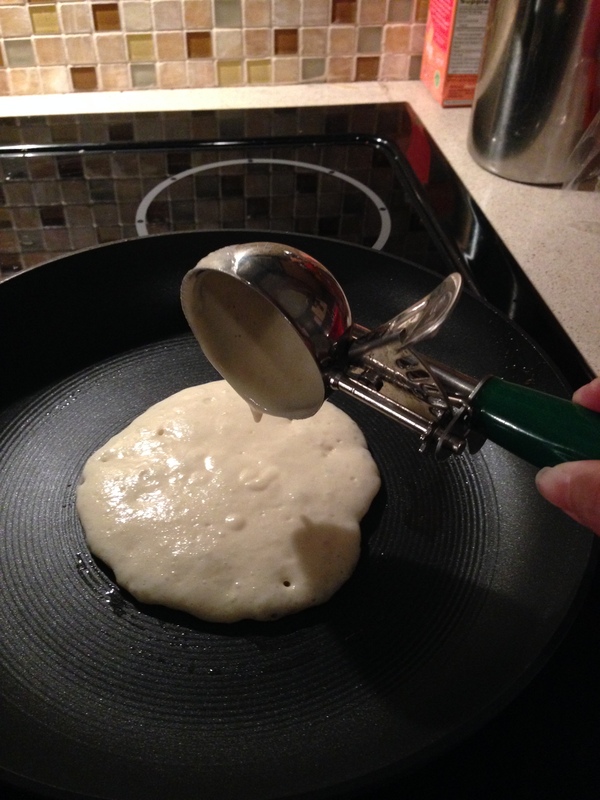 Use about 1/4 of batter for each pancake. I like to use an ice-cream scoop. 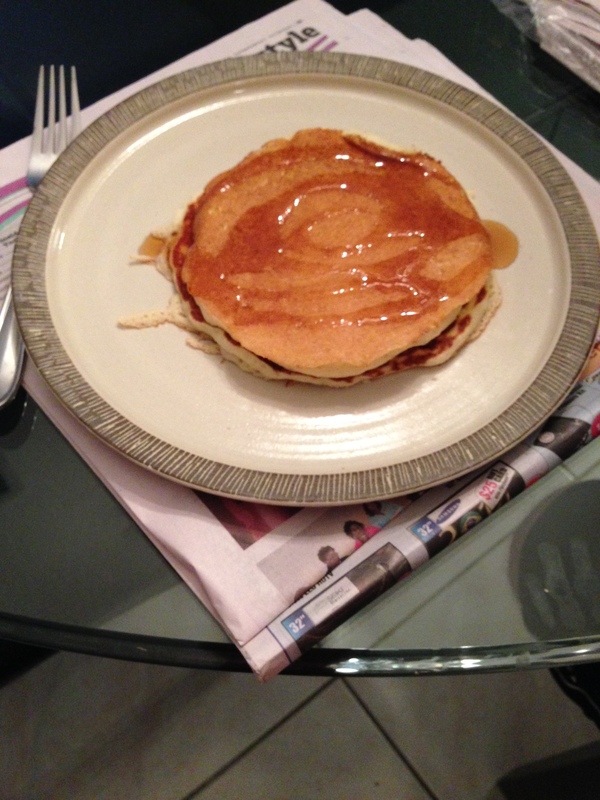 I like to serve these pancakes with warm Maple syrup. They are light and fluffy, and just delicious. I am always amazed at how good they are. I don’t make them often but when I do I’m so glad I did. 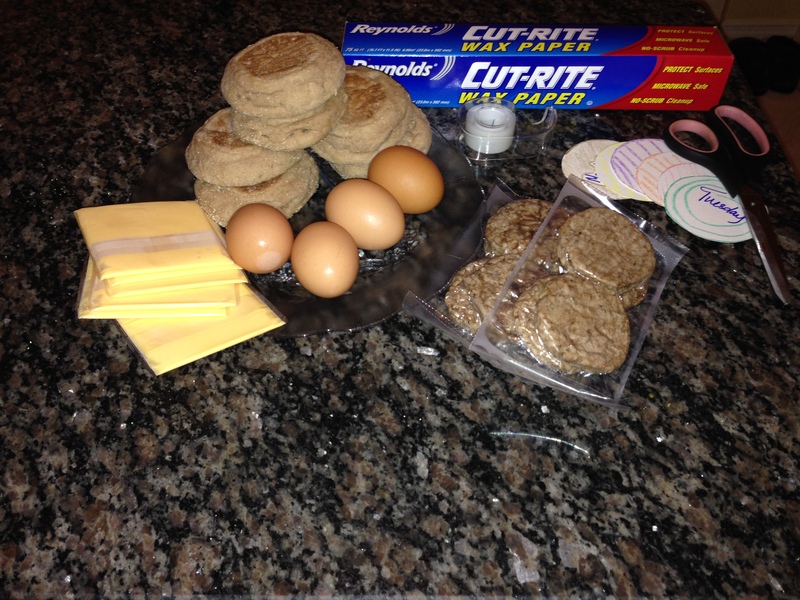 Make your own breakfast sandwiches! About a year ago, if not longer, I remember coming across a blog post on Pinterest that featured a breakfast sandwich recipe. 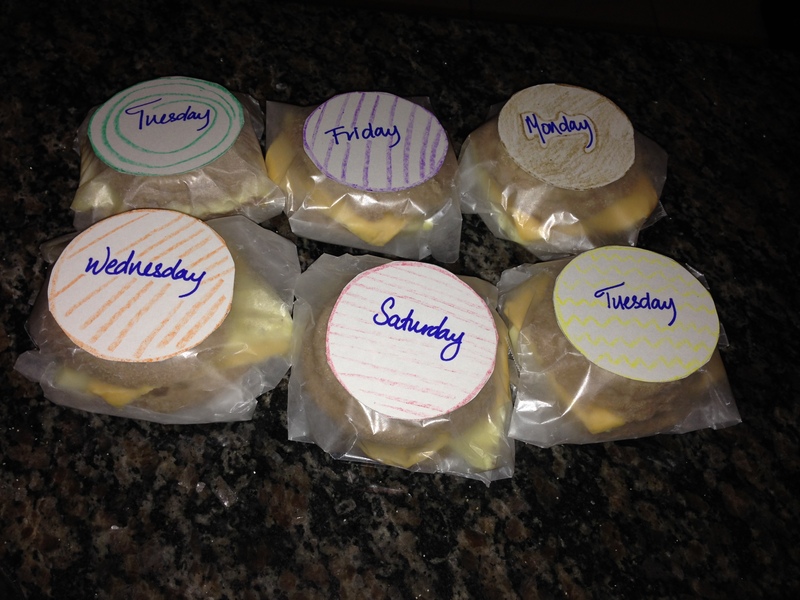 I remember loving the little labels used for each day of the week and I thought, “That is a really good idea. I will make that one day.” I wish I had saved the post so I could credit the author but I am drawing a blank. Of course there are tons of other posts about the same topic but I haven’t found the one I had originally read. If I manage to track it down I will link it here. I will admit to loving McDonald’s breakfast sandwiches. Maybe it’s the English muffin. Breakfast sandwiches have a bad reputation for being unhealthy. Whether it’s one from a fast food restaurant or even the frozen ones you can pick up at the store. Depending on your dietary needs and beliefs either of these can be considered toxic, not to mention expensive. I decided to make a batch this evening and I was impressed with the results. Now, depending on what ingredients you purchase the cost of the sandwiches will vary. If you buy organic eggs, sausage, and cheese your sandwiches will cost more than if you were to use cheaper ingredients. Unfortunately, the good stuff costs more. So making these sandwiches yourself will mean one of two things: you will save money or you will construct a healthier sandwich. These two are not mutually exclusive per se but they often can be. In my opinion I am happy to spend a little more for a product I know is fresh and have full control of what it contains. Regardless of how you choose to make them one thing is for sure: making them at home is more convenient and has the potential to save you money. Unless I am baking I tend to use recipes as guidelines, inspiration. I often just look at a recipe or watch a cooking show and I go forth and make up my own version. No measuring, no fussing. This is just how I operate and it’s how I share recipe ideas. I think of them more as inspiration, ready to take on your interpretation and ideas. If you’re so inclined to try these remember to make them your own! There’s no right or wrong. Just have fun. I recommend starting with the labels so that when you’re ready to assemble and wrap the sandwiches you can set up an assembly line. There’s no right or wrong here just do whatever you feel like. You could use pre-made labels instead if you wanted to. 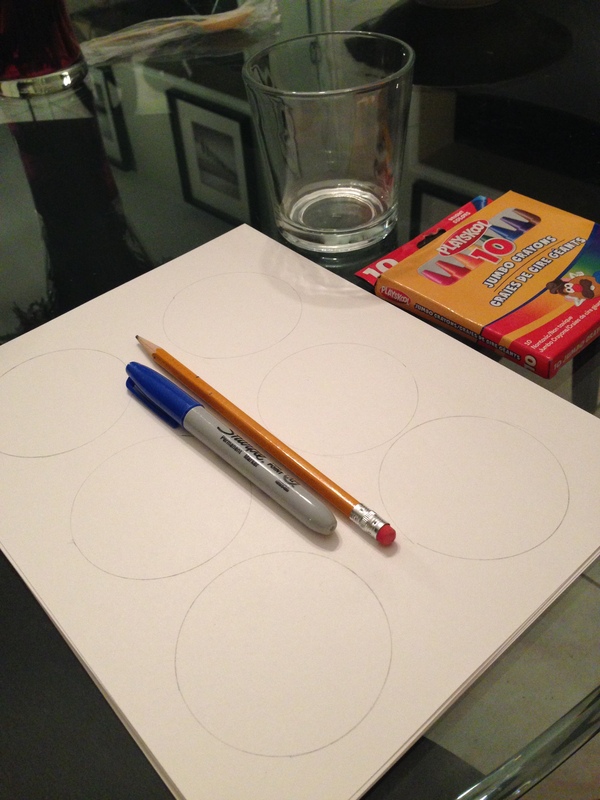 I think this would be a fun activity for kids. Beat your eggs and add a splash of milk. Season to taste. I have seen this recipe cook the eggs in the oven in muffin tins. I chose to cook mine over the stove. If you like you can leave out the milk and the yolks. Using a nonstick pan cook the eggs omelet style without folding over. I like to finish off the top under my broiler but you can just flip it in the pan. Once the eggs are cooked slide them off into a cutting board and allow to cool. Cut into six pieces. The shape doesn’t matter but if you’re picky you could always use a biscuit cutter to get rounds to put into your sandwich. Assemble your sandwiches, wrap in wax paper and stick down the ends with tape. Adhere your labels and place in your freezer. Unwrap before reheating! I would say a minute and a half to two minutes should be plenty. I will update the post once my husband has tried the first one. Coming back from vacation is always difficult. Somehow, the brief reprieve from the day to day routine leaves me a bit dazed. I am working on a post all about our holiday but in the meantime I wanted to catch up with the Blogging 101 assignments. 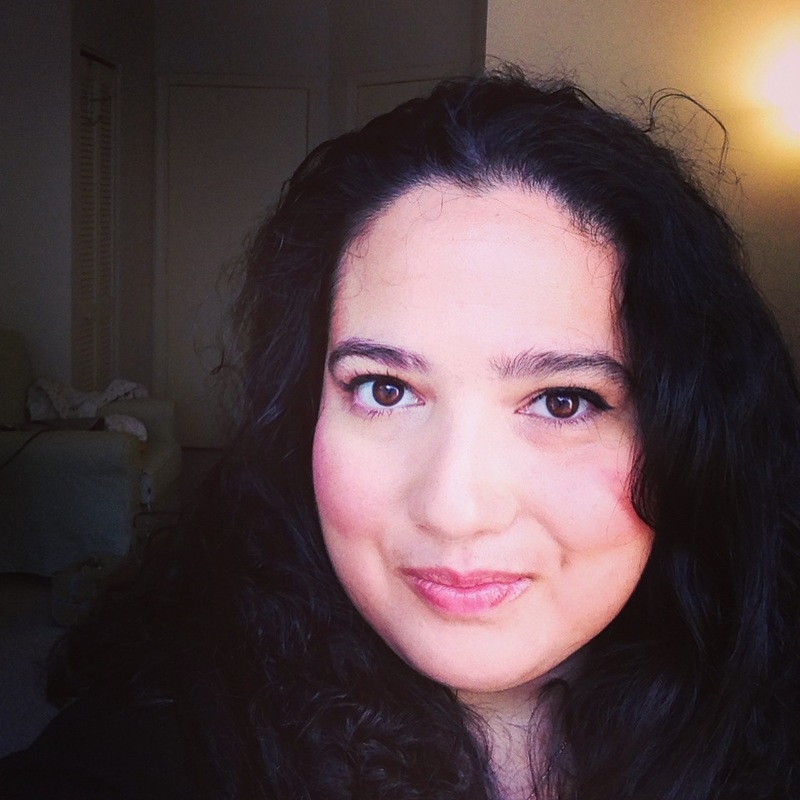 Today I will be sharing some of my favorite web pages and blogs. I like to read all sorts of blogs but these three are the ones I find myself returning to over and over again. I find them to be not only fun and interesting to read, but also useful. Clean My Space – Melissa Maker and her husband make really neat videos full of tips and tricks all about cleaning pretty much anything you’ll ever need to clean. The blog posts are enhanced with the high production value videos made for their YouTube channel. Melissa’s content is both entertaining and informative. She always makes me want to clean something! Mama Natural– Genevieve is a hip, crunchy mama who shares her experiences and information as she seeks to improve the health of her family through real food. She also has a YouTube channel where she shares her day to day life as well as recipes, tips, and general information. I am not crunchy myself, but I am interested in real food and natural living. I also just love her personality. She’s a very genuine person and I thoroughly enjoy her content. 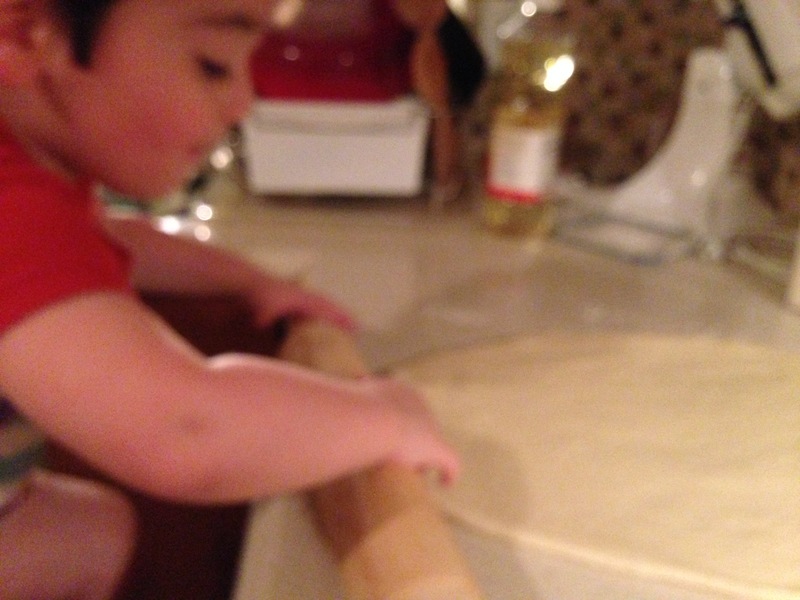 Joy of Baking– I love to bake and there is nothing I love more than a good recipe complete with demonstration. Stephanie Jaworski has created a great resource complete with a YouTube channel where she takes you step by step through her recipes. There is something here for everybody and I have found myself recreating her recipes on more than one occasion. She’s a pleasure to watch and her recipes are always easy to follow. I hope you’ll take a moment to visit these blogs and take a look around. Posted in Uncategorized and tagged cleaning, cooking, favorites, parenting, zerotohero on May 8, 2014 by abbydlr.